Every Massachusetts teacher of ELL students now needs to be endorsed in Sheltered English Instruction [SEI] to receive or reapply for a teaching license. 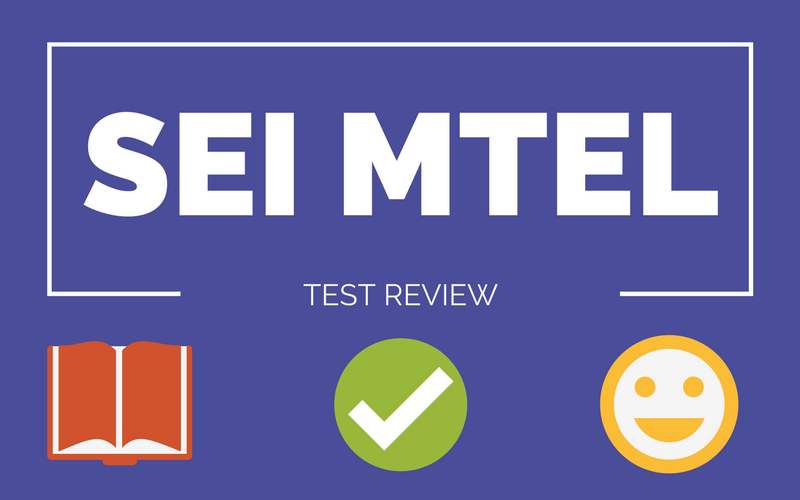 Passing the SEI MTEL is the fastest and easiest way of receiving this endorsement. This 100% online course is designed to prepare you to successfully pass the SEI MTEL and receive your endorsement. Yep if you are a Massachusetts teacher who needs the SEI endorsement to obtain a license or to re-license. How many hours does it take to get through the material? We recommend giving yourself about 3 weeks to prepare. This will include the time it takes to complete the course, design your lesson plan, review the material, and review the quizlet material as well. Can I use this course for PDPs? Kind of…this course does not officially offer PDPs but educators in Massachusetts can use their own designed lesson plans as evidence of professional work. If you were to take the ideas discussed within the course and newly apply them to your course, with evidence, that might be one way to qualify for PDPs. Make sure you check out DESE’s guide to PDPS if you have any questions. Hint: Should Your SEI Lesson Include Group Work? I am receiving an Error 404 when trying to sign up for this course…How do I fix this so I can start taking the course, as I take the test in 3 weeks…Thanks! Hi, Rebecca! The course instructor will take a look at your answers to the quiz, and you should receive a feedback. To view your quiz results and feedback, you can refer to this link https://guildway.com/courses/getting-started/lessons/quizzes/topic/quiz-results-feedback/ for the instruction. Really interested in this course! I keep getting an error message when trying to register. Hi, Karen! I apologize for the error you encountered. The issue has been resolved now. You may now try to register again. anybody have trouble adding the course? I get a 404 error every time I try to find the course? Hi, Sarah! I’m sorry for the trouble. The error message has been removed. Kindly try signing up again. I found out today that I passed my SEI MTEL. Thank you for this course. I was wary of an online prep course, but after in-person classes I registered for kept getting cancelled due to under-enrollment, I decided to give this a chance and obviously I’m glad I did! I did very well on the multiple choice and OK on the open response. I did not take the SEI Practice Quiz (Open Response) offered by this course because I would not have gotten feedback in time (due to me switching my test date when an earlier seat opened unexpectedly). I wish I had been able to take advantage of it. My mentor text was very similar to the sample in this course, though, so thanks again! I found out I passed my SEI MTEL at the beginning of March. This course was very helpful, particularly for the multiple choice portion. When considering whether to simply take the test or sign up for a graduate credit course I chose to take the test, hoping I’d pass and be able to apply for teaching jobs for the 2018/2019 school year knowing I already had SEI endorsement. It worked, and this course definitely gave me the confidence I needed for this material. Thank you. I just found out I passed. I cannot thank you enough for putting this course together. The test was hard and I ran out of time during the open response but at least I was well-prepared. I NEVER would have passed trying to study on my own. Thanks to this course, I passed the MTEL with thorough in the open response categories and most/all in the multiple choice categories. I can’t thank the course creators enough. I highly recommend this to all educators who need their SEI endorsement! This course was enough to help me pass the MTEL the first try! I didn’t use any supplemental resources. 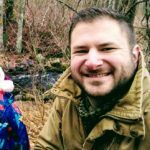 I liked how the course focused only on the information needed to pass the test, so I didn’t ever feel overloaded on information. The reason I am giving 4 stars is because I would have liked an example of a finished essay. This course was great! The presenters were engaging and always willing to answer all questions. I feel the course prepared me with the right materials to review for the test. Highly recommended. Many thanks for this course and our presenters! With so much information to cover for the SEI MTEL this course helps to streamline how to study and focus to best be successful for the test. Totally worth the time – I now know exactly what to review and will go into this test knowing what to expect. The presentation was straightforward and the presenters didn’t drag things out needlessly (like so many education courses do). If you can’t pass the test after taking this class, you didn’t pay close enough attention. Excellent preparation workshop and online material. I was hesitant to make the drive due to the distance from my home, but extremely worth it! !